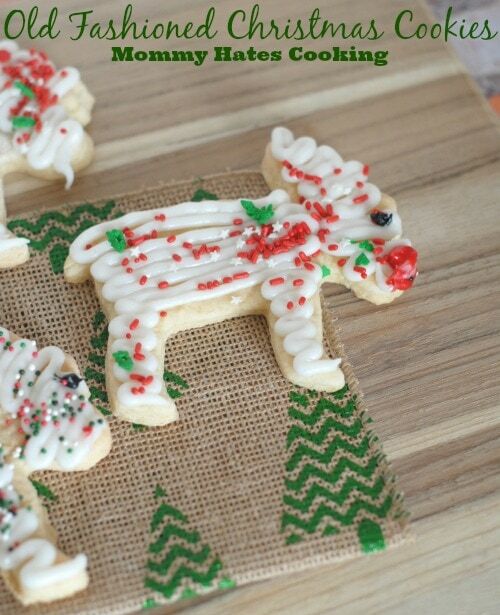 Old Fashioned Christmas Cookies & Free Printable for the holidays. 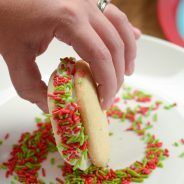 Last year I shared my favorite Christmas Cookie recipe up to that particular point, Old Fashioned Christmas Cookies. 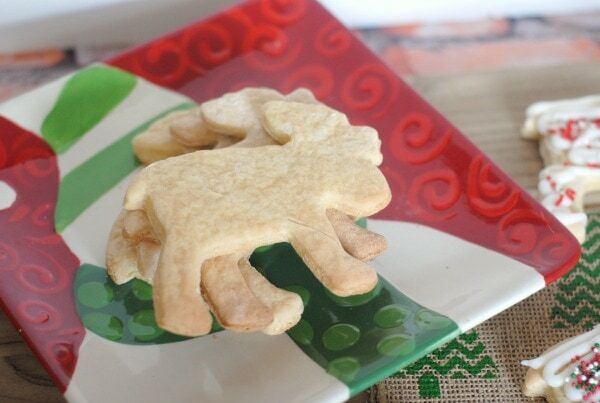 After making these cookies, this recipe is my go-to for all things Sugar Cookie related! 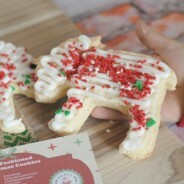 This particular recipe is very good for cutting out shapes with cookie cutters. It never failed that no matter how hard I tried anytime we cut out shapes, they spread in the oven during the bake time. Then, when our shapes came out of the oven they were unrecognizable. How do you make Gluten Free Old Fashioned Christmas Cookies? 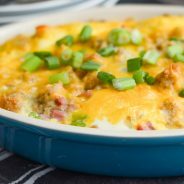 This recipe though holds the shape, and it is a great recipe for gluten free too! I simply do a little flour switch with gluten free all purpose flour and they turn out just the same as regular flour. This is actually a moose cookie cutter and I planned to decorate them more in moose fashion, but my son realized I was making cookies and wanted to join in. Once he joined in with me they quickly turned into some type of Christmas sprinkled reindeer. 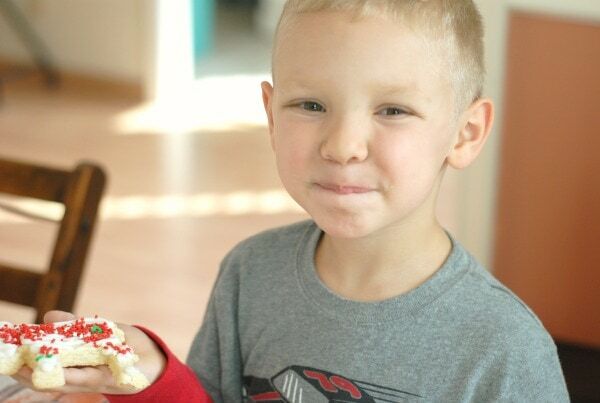 That was perfectly fine with me though because I absolutely love being able to decorate the cookies with him, and they don’t have to be perfect to still look good and tasty. If you would like the printable, just sign up here for the Newsletter and you will get several different versions sent to you for your packages! We quickly had to try out our cookies and they were fabulous! 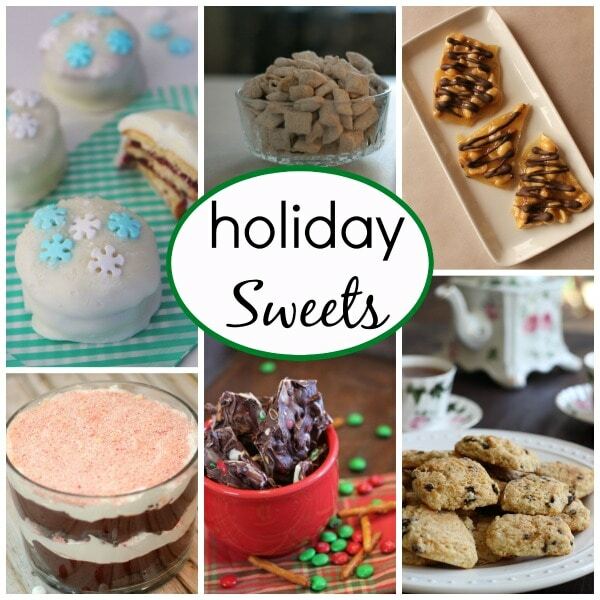 Now, my plan over his winter break is to make several batches and take to family members. 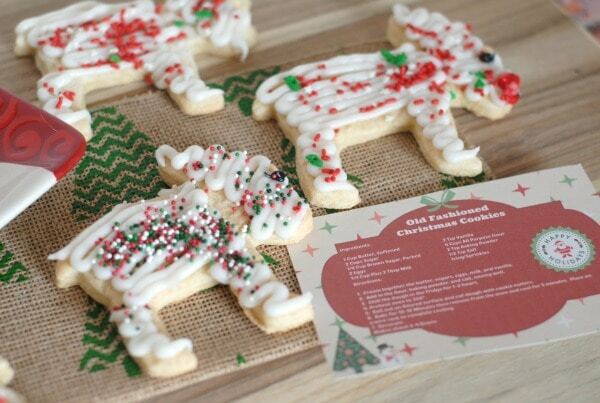 I plan to put them in little Christmas tins, then I made a little printable to add to each tin with the recipe on it. 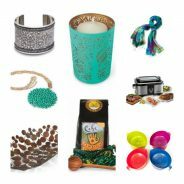 This is a great gift idea or little treat to take to a teacher too! 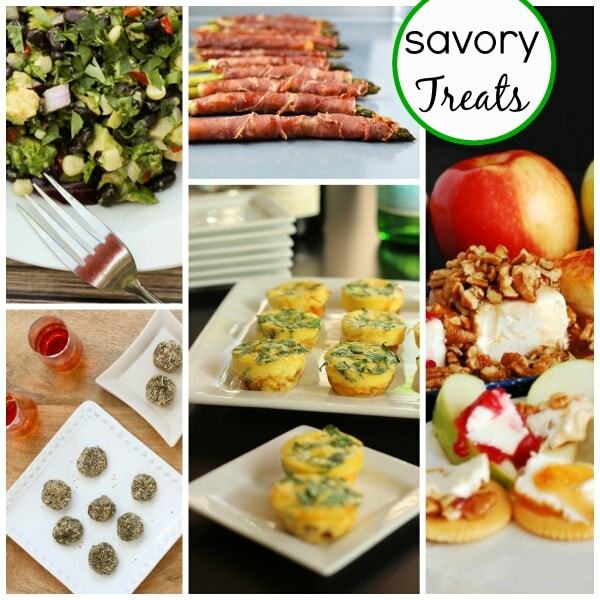 Now, it’s time to check out some more tasty recipes, be sure to head over to each of these blogs to see the goodness going on this season! 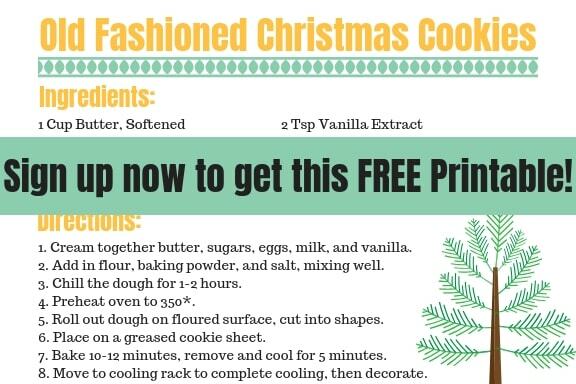 Drop tablespoon size rolled balls of dough on a greased cookie sheet about 2 inches apart or roll out on a floured surface and use cookie cutters to cut shapes. Bake for 10-12 minutes then remove from oven and let cool for 5 minutes before moving to a wire rack to complete cooling. 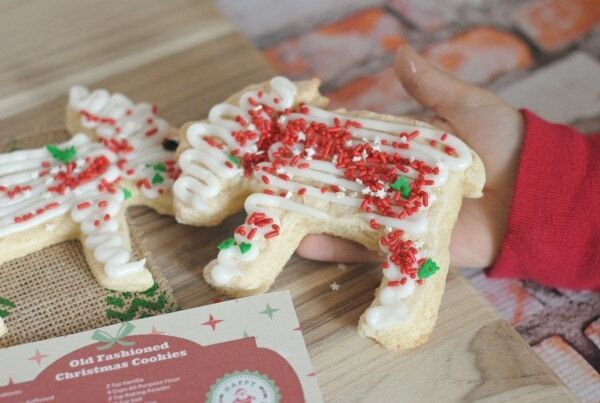 Once cookies are completely cooled, decorate. I tried cookie recipe and it worked very well, cookies were all gone within 1 h from being done. So glad you enjoyed them!! This is def one of my faves! 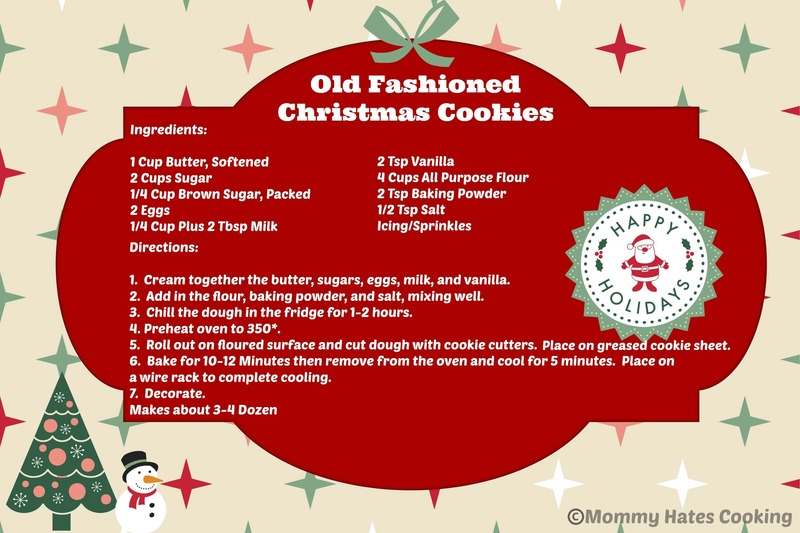 I love old-fashioned Christmassy things, thanks for sharing the recipe! I’ve been baking mostly snickerdoodle and chocolate chip cookies lately.